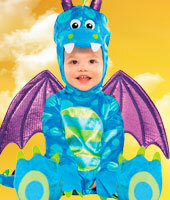 From cute baby rompers to jungle animal jumpsuits we have a large range of animal costumes for children. 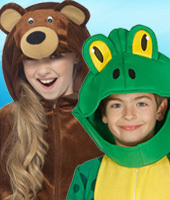 Whether for a school play or just for fun, you are sure to find the purr-fect fancy dress animal costumes for you. 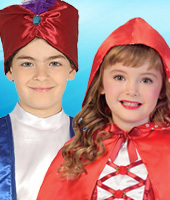 If you're looking for an outfit from your favourite kids movie or you want to dress up as a character from a much loved TV show, you will find a whole range of popular children's TV and Movie fancy dress costumes within our fancy dress costumes for kids. 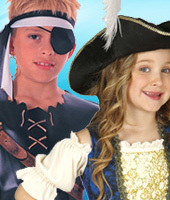 For costumes needed for plays and school productions browse our range of childrens historical fancy dress costumes and character fancy dress from around the world. 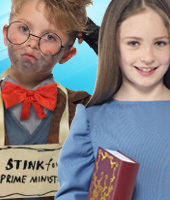 Kids have such fun dressing up when they want to act out their favourite roles. 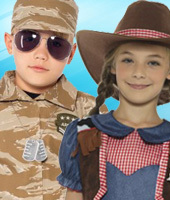 Boys love to dress up as a cool cop, fireman or cowboy, whilst favourites amongst the girls include nurses and cheerleaders. 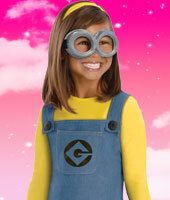 Browse here for childrens fancy dress costumes for whatever role they wish to play. What child wouldn't love to be a superhero for the day? Start by donning one of these fantastic superhero costumes from a favourite superhero show, movie or comic book - then just add imagination! 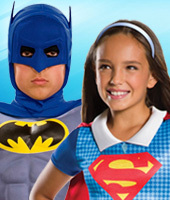 All children's superhero fancy dress costumes are original licensed fancy dress costumes. 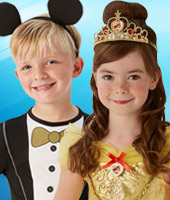 Our range of Children's Disney Costumes include all the popular Disney Classics, from princesses to Disney Pixar Characters. 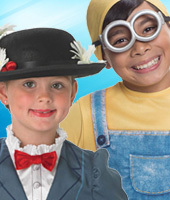 These include some of the most popular dress-up costumes for kids and are all original licensed Disney Fancy Dress Costumes. 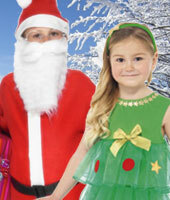 Look here for some magical fancy dress costumes. 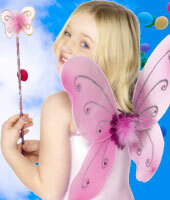 Princess Costumes and fairy wings are amongst every young girls favourites for dressing up to play happy ever after in a land far far away. 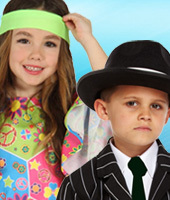 Children will love dressing up as a pop star or as a young hipster of times gone by in one of these kids fancy dress costumes representing fashion trends throughout the twentieth century. Ahoy there me hearties! 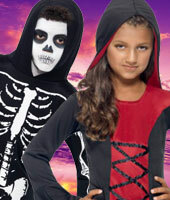 Who would like to dress up in some pirate clobber and have some fun! 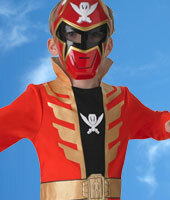 We have pirate costumes for kids to help their imaginations as they try to find the booty and play walking the plank.